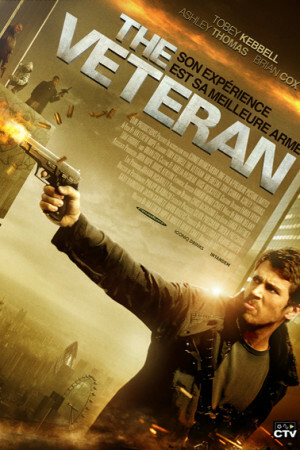 When soldier Robert Miller (Toby Kebbell) returns home to the UK from Afghanistan, he finds it hard to fit back in to society. Living on a violent council estate, he soon becomes obsessed with taking down a group of local gangsters who are linked to a suspected terrorist cell. He embarks on a brutal quest for justice, with devastating consequences.